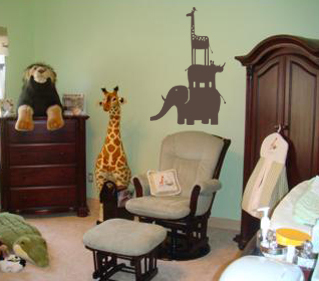 The largest size will come on more than one panel to align and apply. 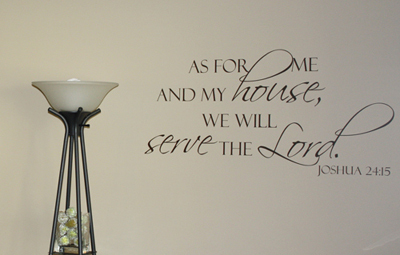 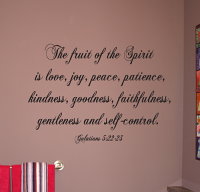 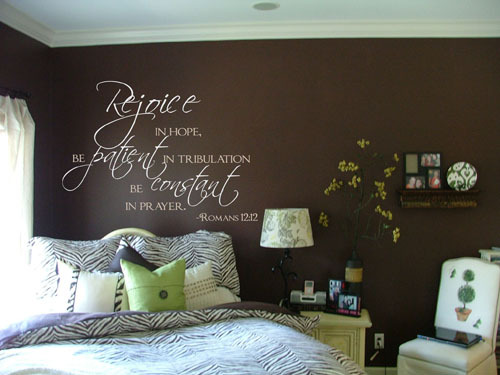 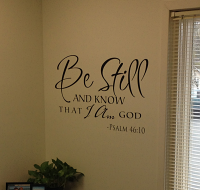 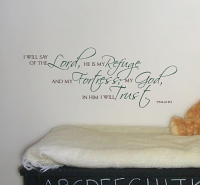 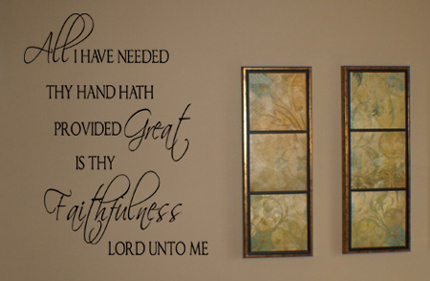 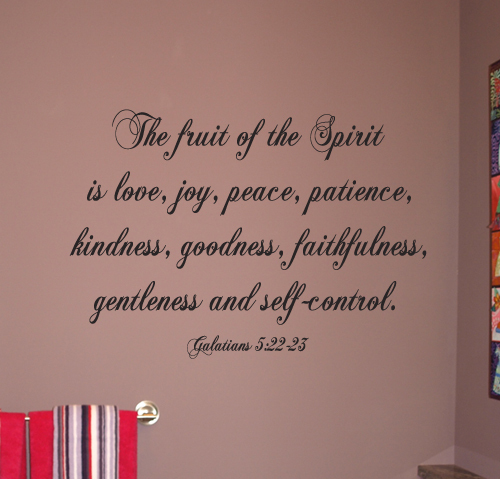 This New Testament quote can be cut apart and positioned on your wall, or left together and applied in one block quote. 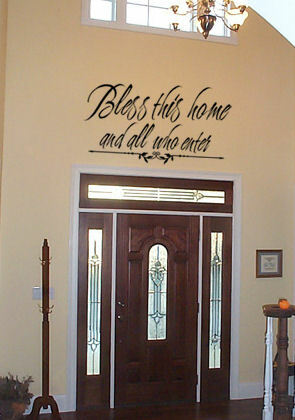 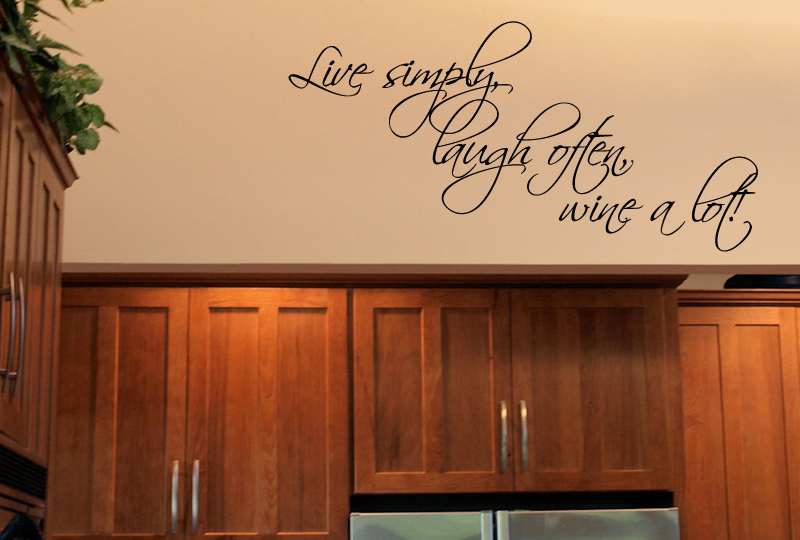 Either way, it will bring a touch of the Spirit into your home!